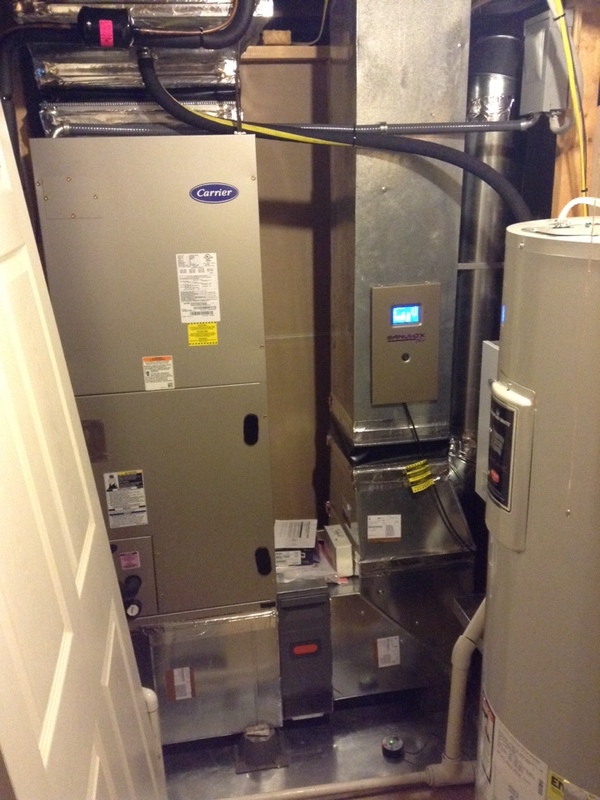 We highly recommend HVAC Unlimited Inc., which provides superior services and competitive rates. Having been their customers for over 10 years, we continue to be pleased with their professional yet friendly approach to all of our HVAC needs. HVAC Unlimited has knowledgeable and courteous service technicians. Ned is the best! He is professional, knowledgeable, and courteous. He alwasy arrives on time, offers suggestions on how we can improve the overall performance of our A/C and Heating systems, and provides preventative maintenance to offset damage or loss. 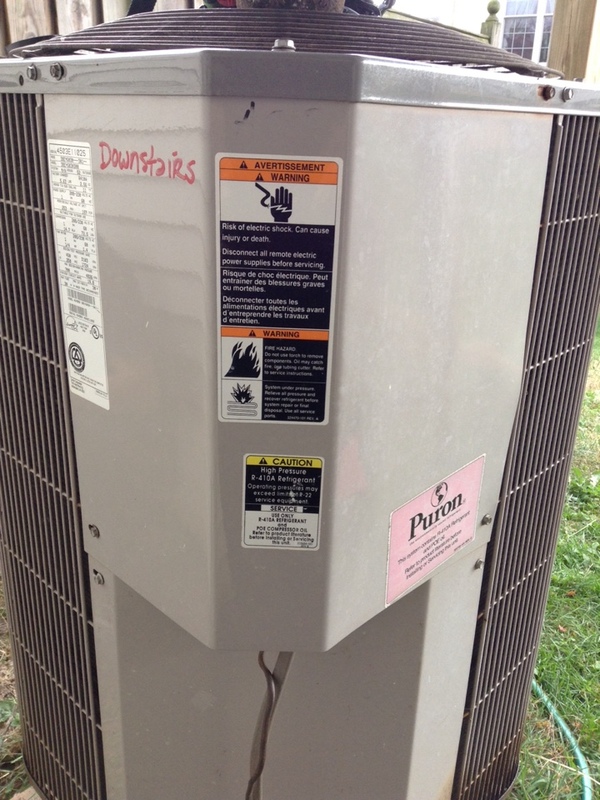 Performed routine maintenance on two Puron Carrier Heat Pump systems. 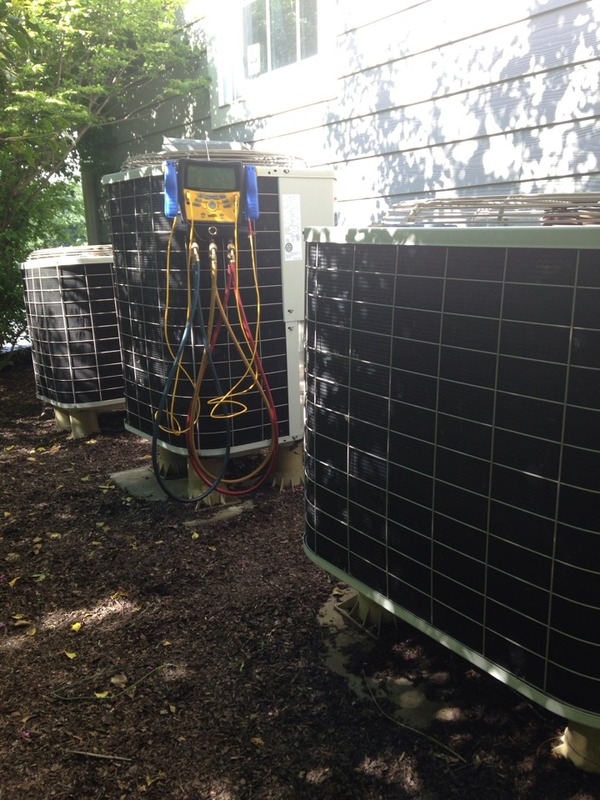 Performed a routine maintenance on a Carrier Infinity Heat Pump. 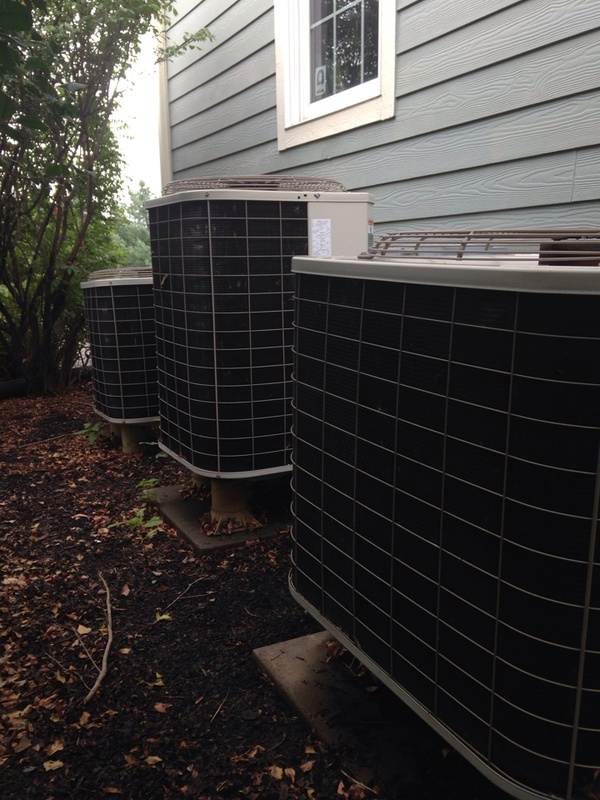 Performed cooling inspections on Bryant/Carrier ac systems.